Niels Visser and Aishah Snoek didn’t waste any time. In two and a half months they turned their idea into a product launch. In a short period of time they started with their social enterprise called hatsup. in which they provide mental and physical protection with selling awesome hats throughout the year. Last December an interview with Aishah Snoek and Niels Visser (in Dutch) was published on so/creatie. hatsup. made an English adaptation of this interview. The result is the interview you’re reading right now. Niels and Aishah launched their first collection successfully in December 2017. During their holiday in Sicily sunbathing quickly changed for brainstorm and researchsessions. Aishah master student Clinical neuropsychology, read various studies about the relationship between crisis areas and mental problems. “In crisis areas, mental problems are more common, while psychological treatment is absent, due to stigmas and limited resources. This is a great problem”. With selling hats they want to do something about it: for every hat sold, one person in a crisis area is provided with psychological help. 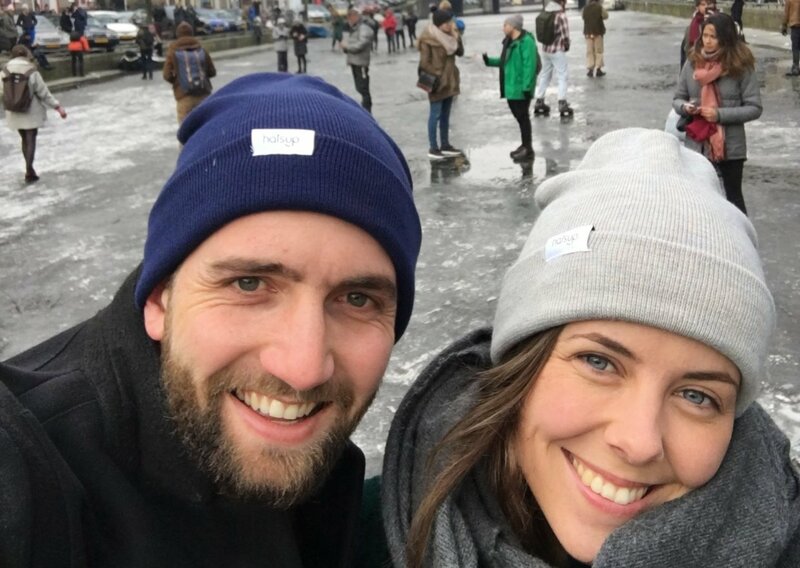 Niels, who was working in the commercial business, and Aishah both had no experience in the fashion business, but still had to start. “We started calling factories, who sometimes hung up when they heard that we did not have a website,” Aishah laughs. The two also had one important requirement: every hat had to be fair fashion. “When we finally got a hold of someone and we asked for a certificate, they sent sketchy scanned documents. Not quite what we wanted “, Niels says. 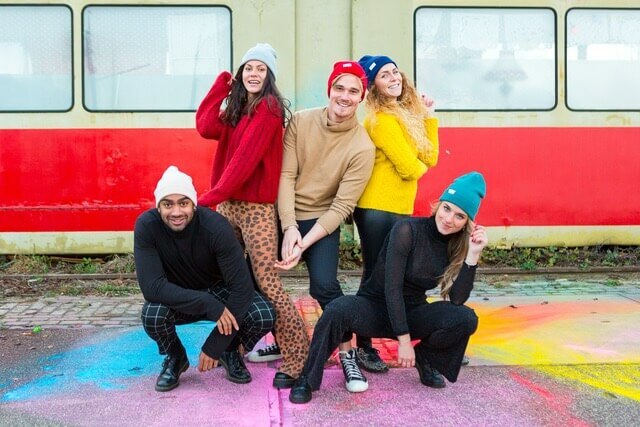 To be sure of fair production, the duo chose to have the first line of hats made in the Netherlands.